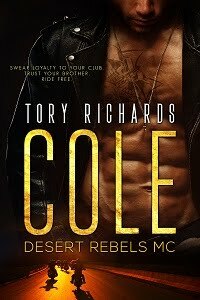 TORY RICHARDS: BREATHLESS SURRENDER has a release date! BREATHLESS SURRENDER has a release date! Congrats on the new release. Sounds wonderful. Cool. Can't wait for its release.